NEW ORLEANS– Patches of black mold on the ceiling. Water marks on the dingy walls. 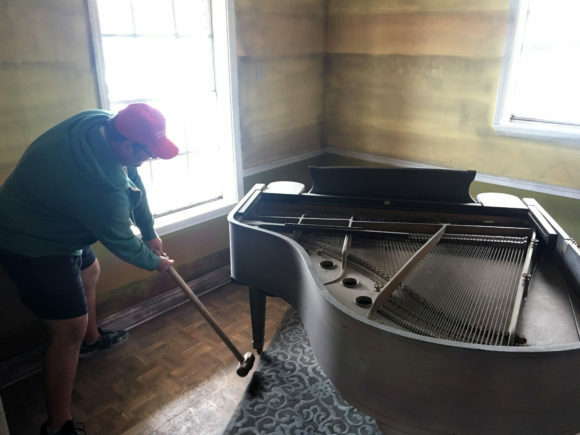 Toys, furniture and a baby grand piano tossed about and covered in a gray muck.